Meet Casper and Wendy! They are 2 a year old brother and sister pair who would require an experienced cat owner. 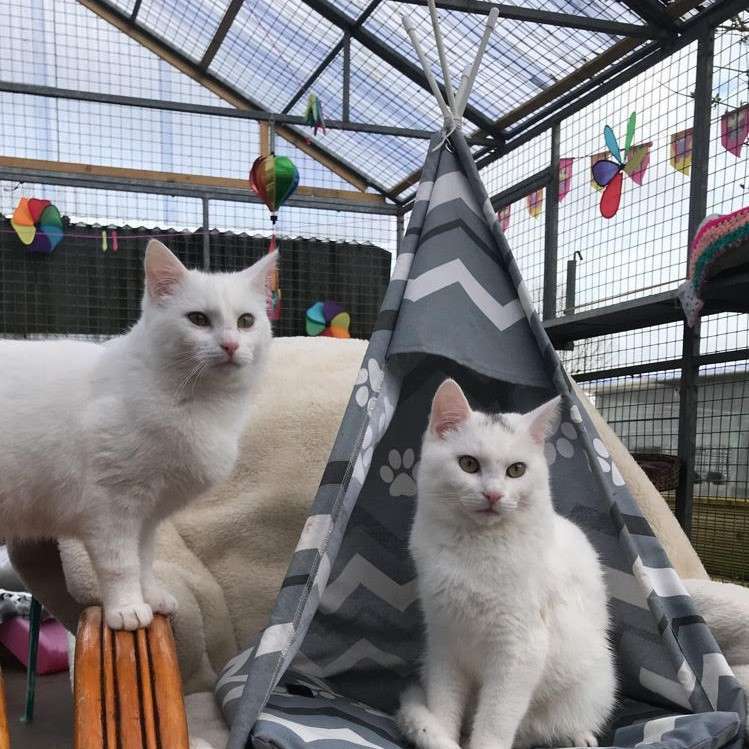 Both cats are very shy and would need more socialisation to gain trust and confidence.